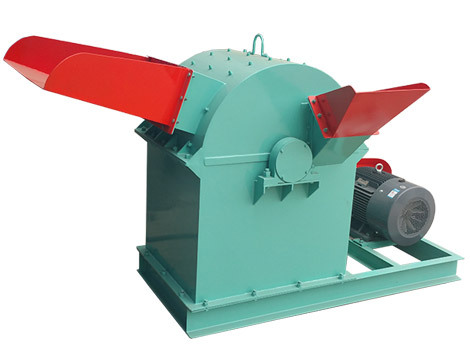 Wood hammer crusher machine is the basic equipment in the line of wood pellet production. 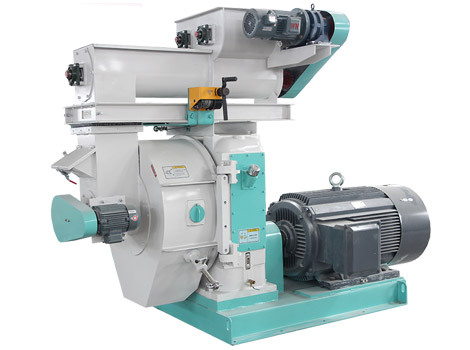 This wood hammer mill is mainly designed for grinding various kinds of biomass raw materials into the fineness needed to be pelletized, such as wood shavings, sawdust, and straw or herbage dealt by hay cutter. It can also crush small wood pieces less than 40mm. 1.Adopt direct transmission. The arrangement of hammers and the clearance between hammers and screens are reasonable, which makes sure the final products are in uniform fineness. 2.Advanced design and simple structure guarantees. 3.The gap between screen and hammer can be adjusted to meet the different requirement of final product size. 4. 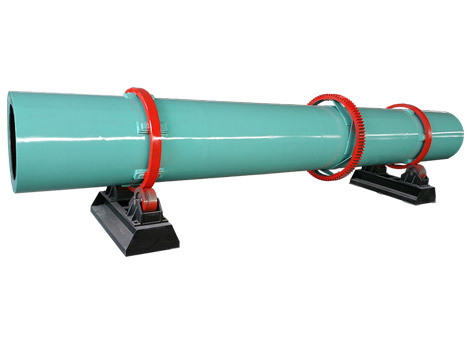 With air blower, the crushed raw materials can be collected and transported. 5.Various screen sieve can be chosen to meet different raw material grinding requirements. 6.The final sizes of raw material depend on the common function of hammer design and placement, hammer-tip speed, screen design and hole size. 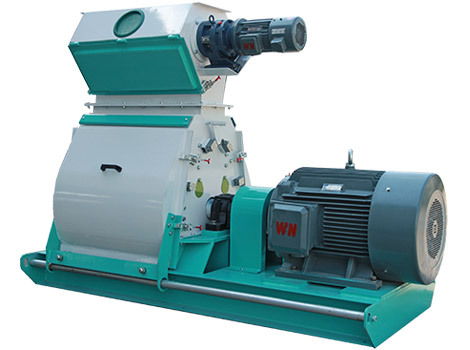 1.It can grind a wide range of particle size and crush various raw material, such as cotton stalk, wood branch, wheat straw, wood chips, palm kernel shell and other agricultural wastes etc. 3. Stable performance and easy operation. 1.Check whether the component and each connection parts appear loose phenomenon. If have, it is necessary to tight them. 2.Check whether the raw materials include hard materials, such as sand or iron pieces to avoid wearing machine. 3.Adding lubrication oil regularly to make sure the wood hammer mill operates smoothly. 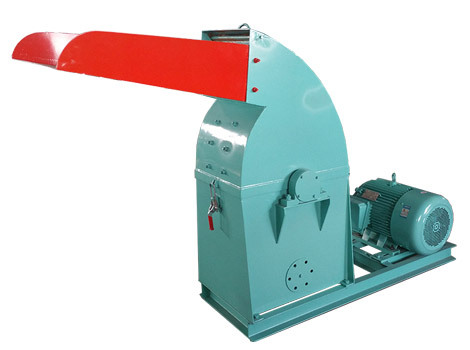 4.When the wood hammer machine is working, you should pay attention to the machine in action. If the machine appear strong vibration, noise, or the machine temperature is too high, please stop immediately and check. After repairing the breakdown, the machine can continue to work.